Shanghai arrival. Meet & greet local representative then proceed to welcome dinner at local restaurant. Breakfast. 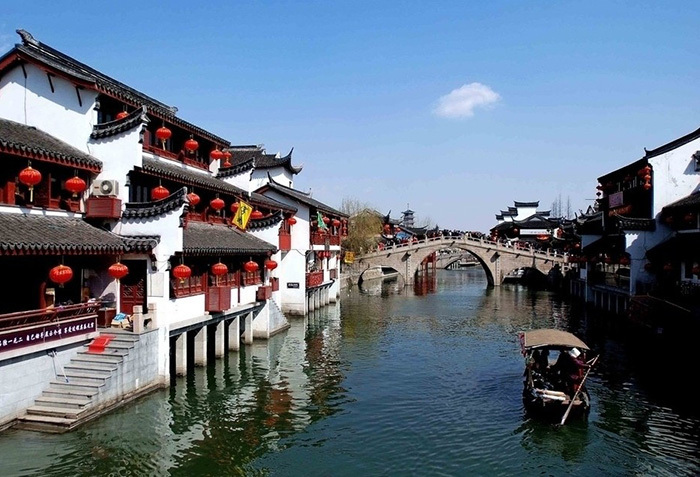 Depart for The Bund, cross Huangpu River sightseeing tunnel, Oriental TV Tower (photo op), Shanghai Museum, Herbal shop, Yu Garden, Xin Tian Di Entertainment Complex, Silk Museum, Nanjing Road with lunch & dinner enroute. Overnight Shanghai. Breakfast then check-out. Then transfer to train station for Beijing onboard China’s High Speed Railway (using 2nd class tickets) considered as the world’s fastest scheduled train in the world. 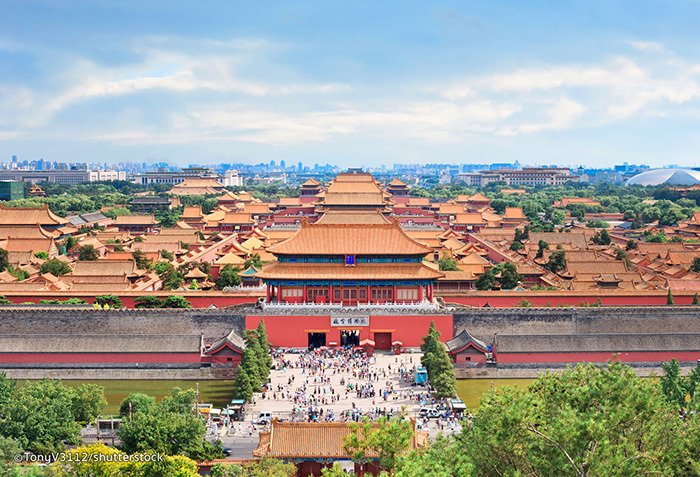 Explore Beijing upon arrival: Tiananmen Square, Forbidden City, tea house with dinner enroute. Overnight Beijing. Breakfast. 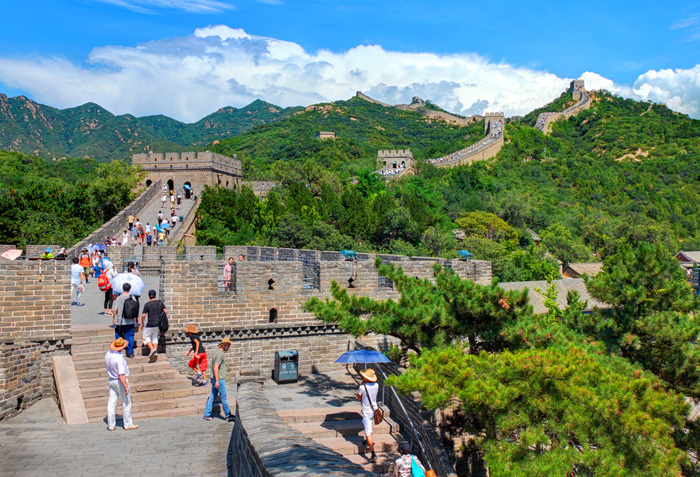 Depart for Great Wall (Juyongguan), Jade Museum, Bird’s Nest and Water Cube (photo op), Panda Zoo then shopping at Wangfuijing street with lunch & dinner enroute. Overnight Beijing.